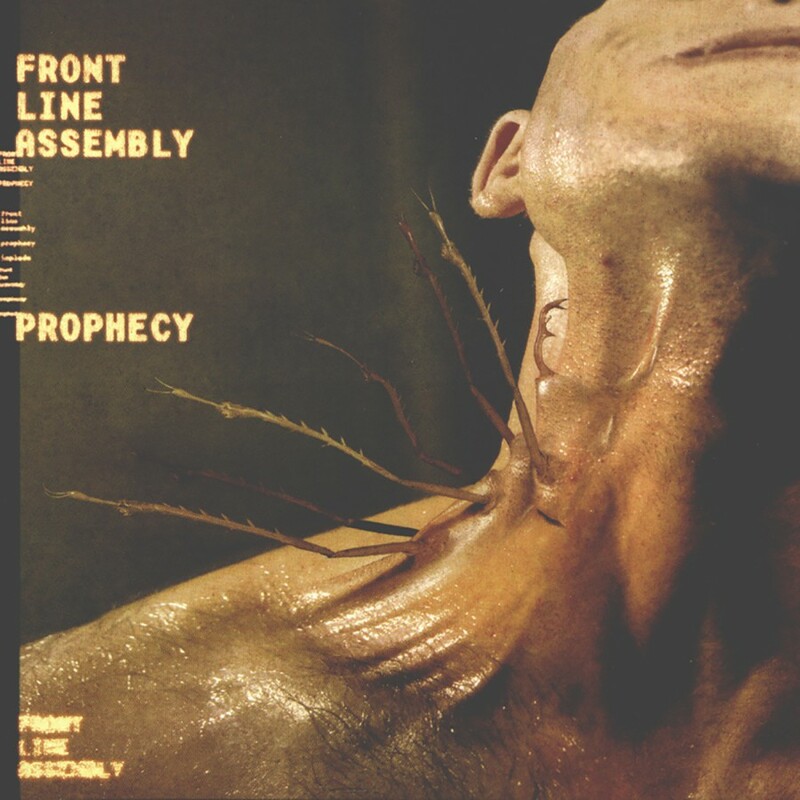 The boys are back in town! 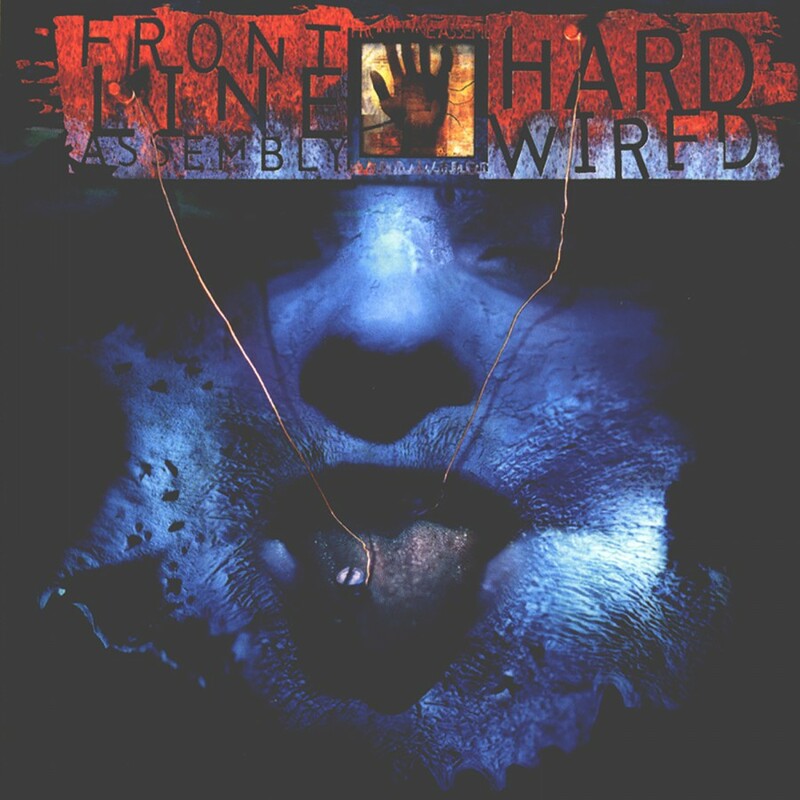 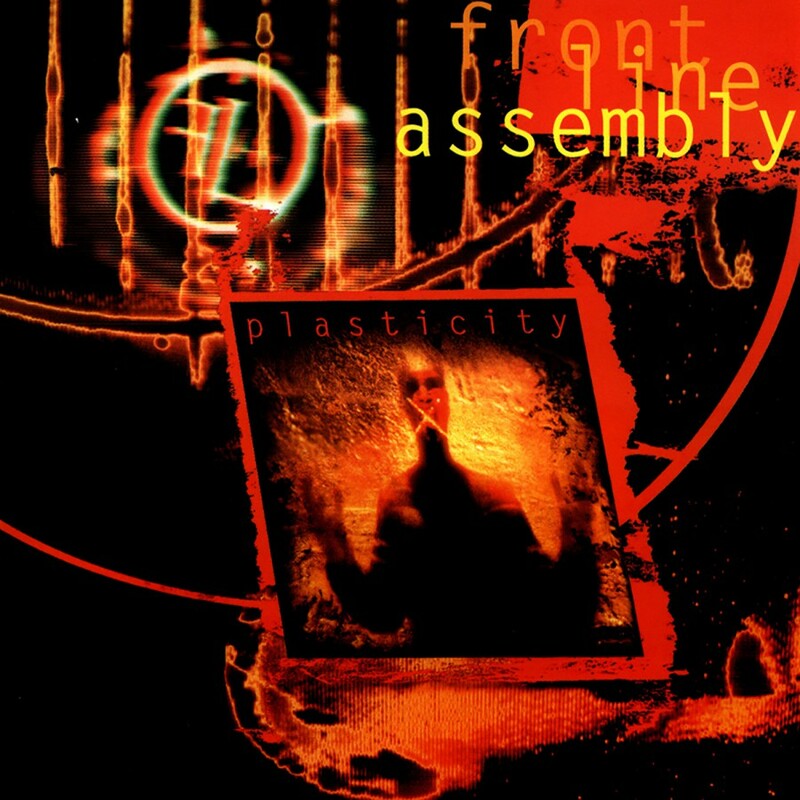 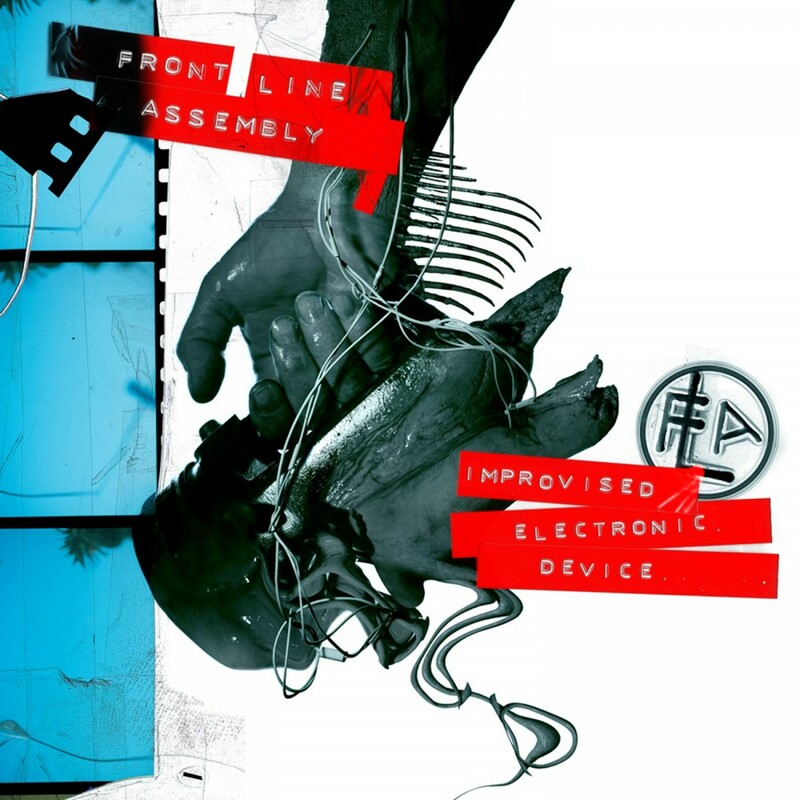 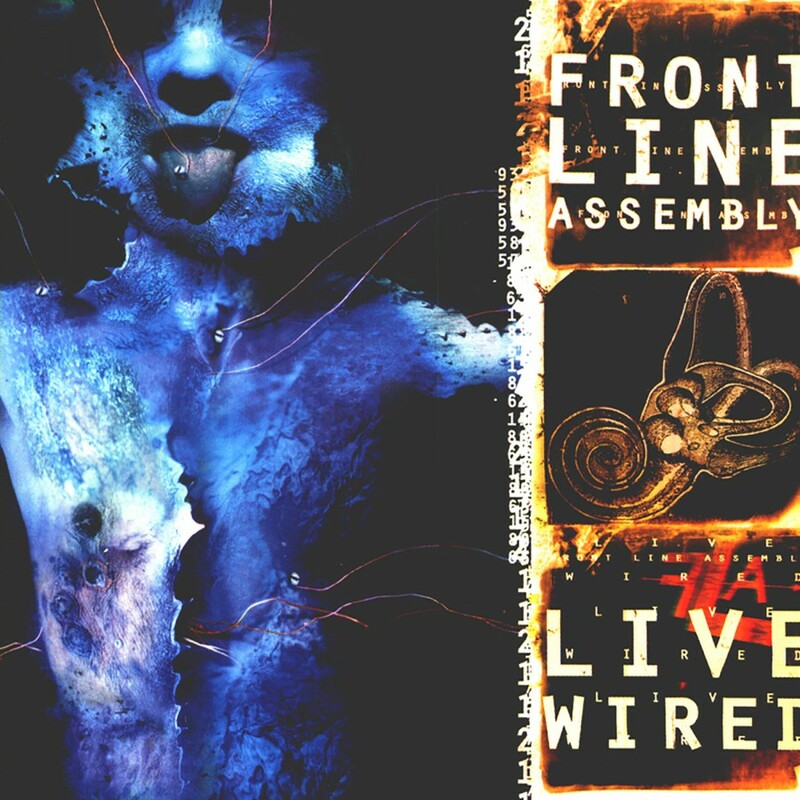 Bill Leeb, Rhys Fulber, and Chris Peterson have joined ranks once again to create the best Front Line Assembly release that the electronic industrial community has seen in over a decade. 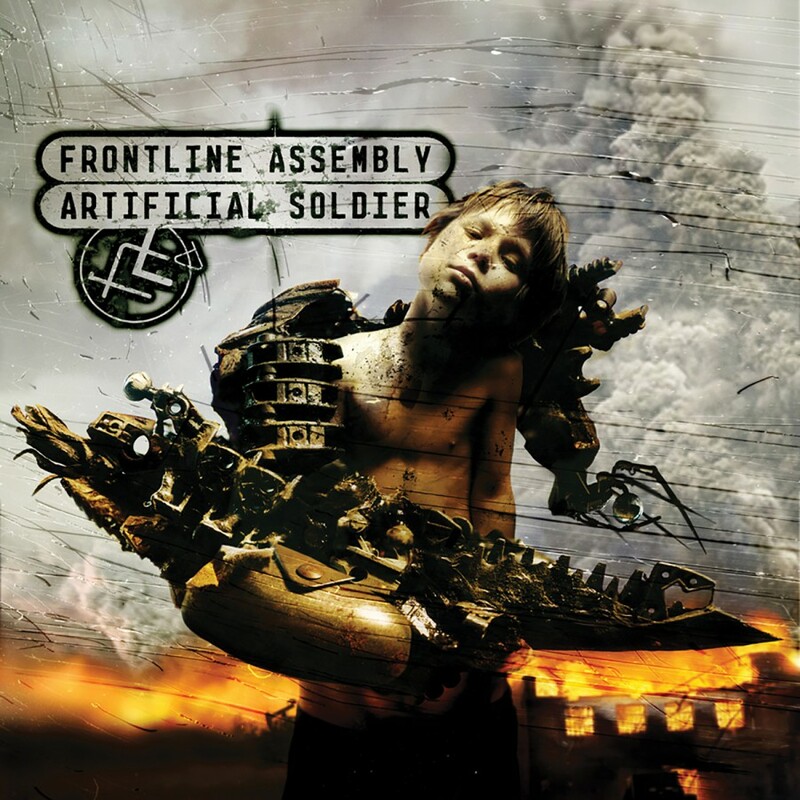 The trio, with new member Jeremy Inkel, began work on Artificial Soldier in early 2005, and it was time well spent. 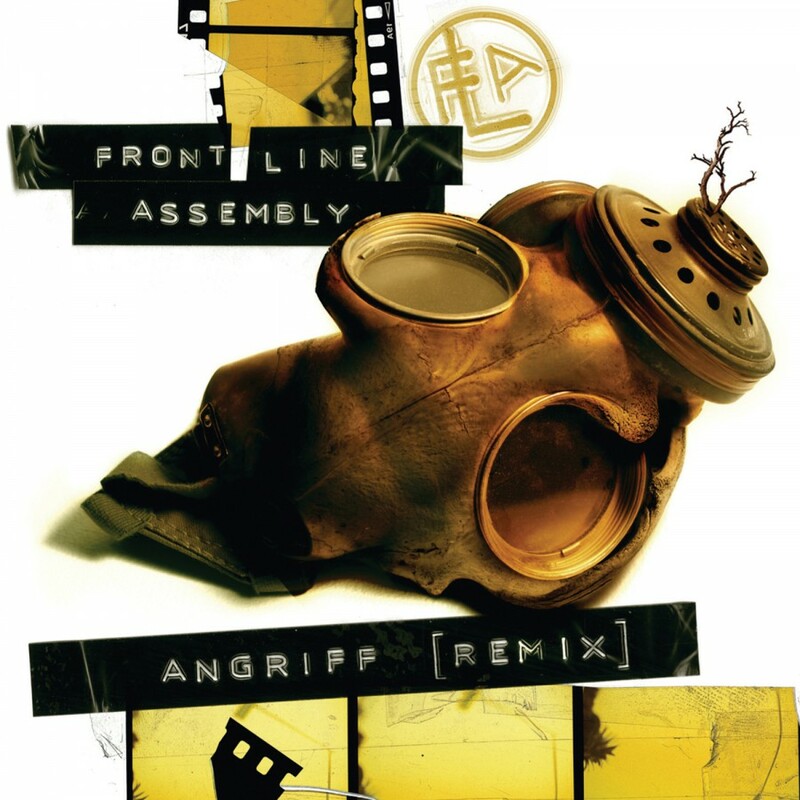 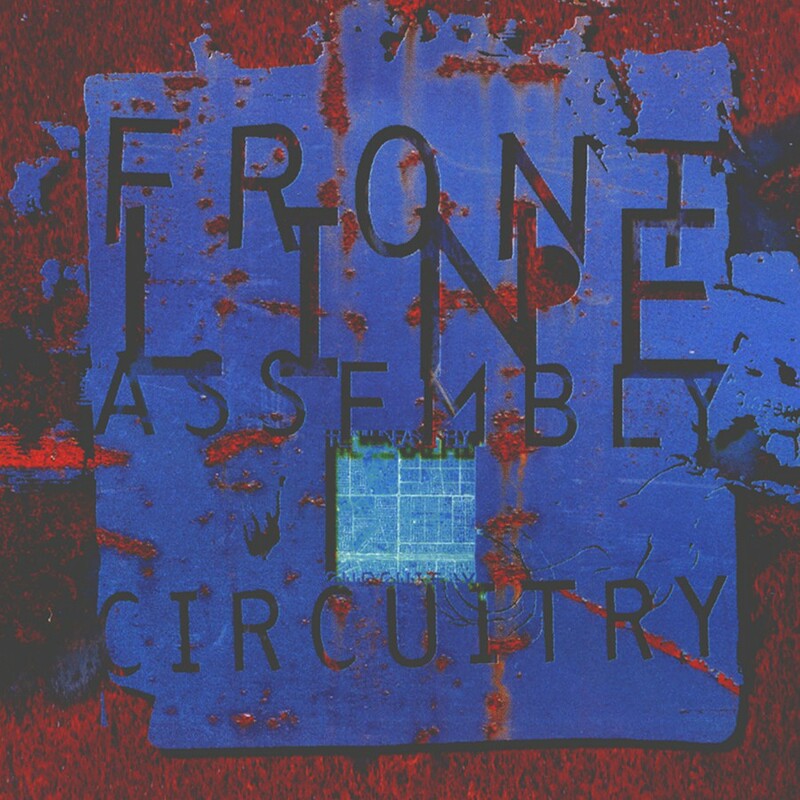 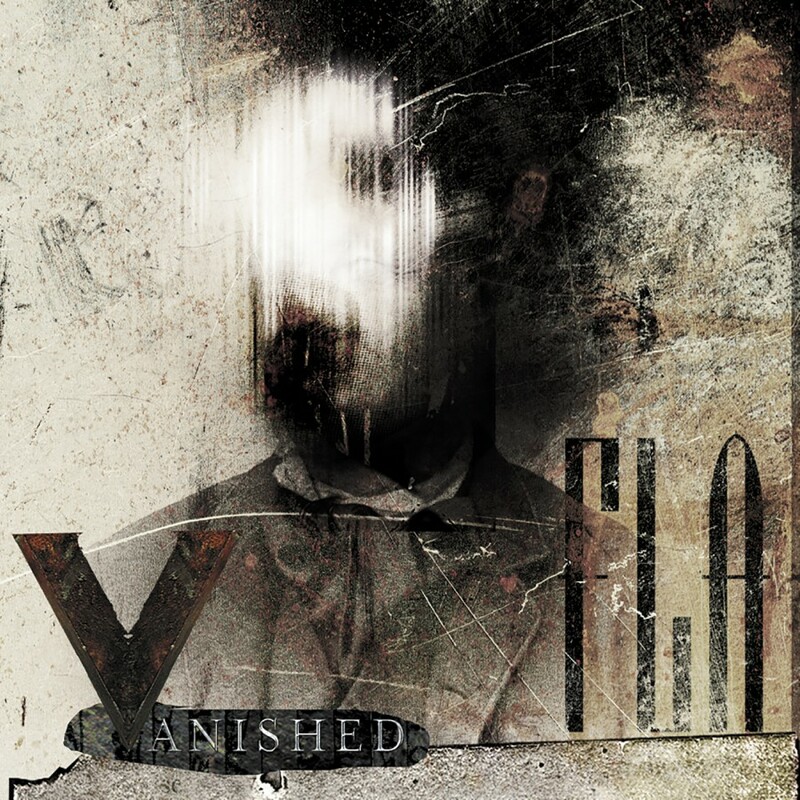 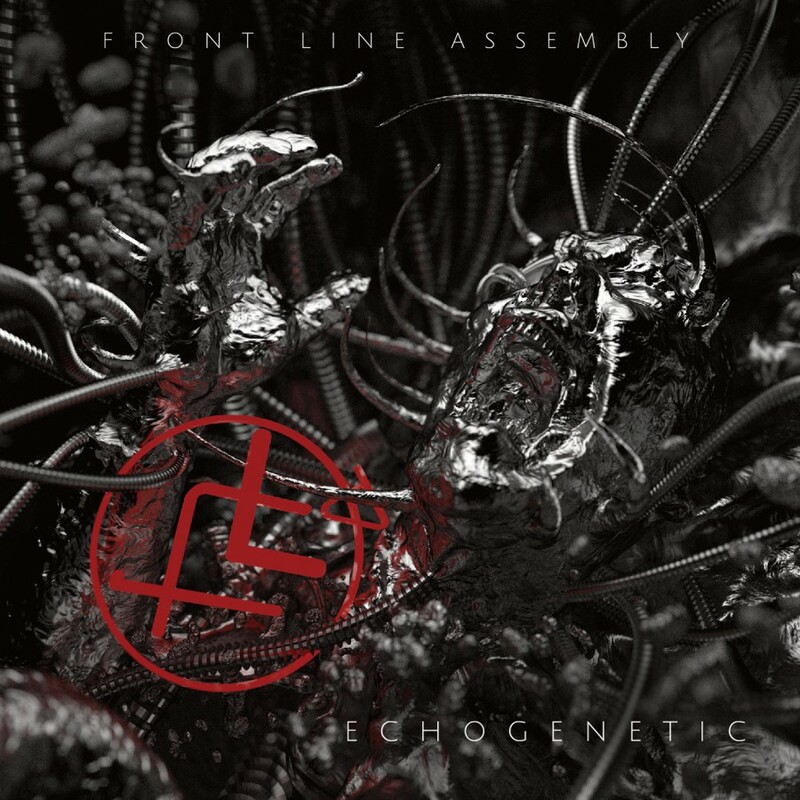 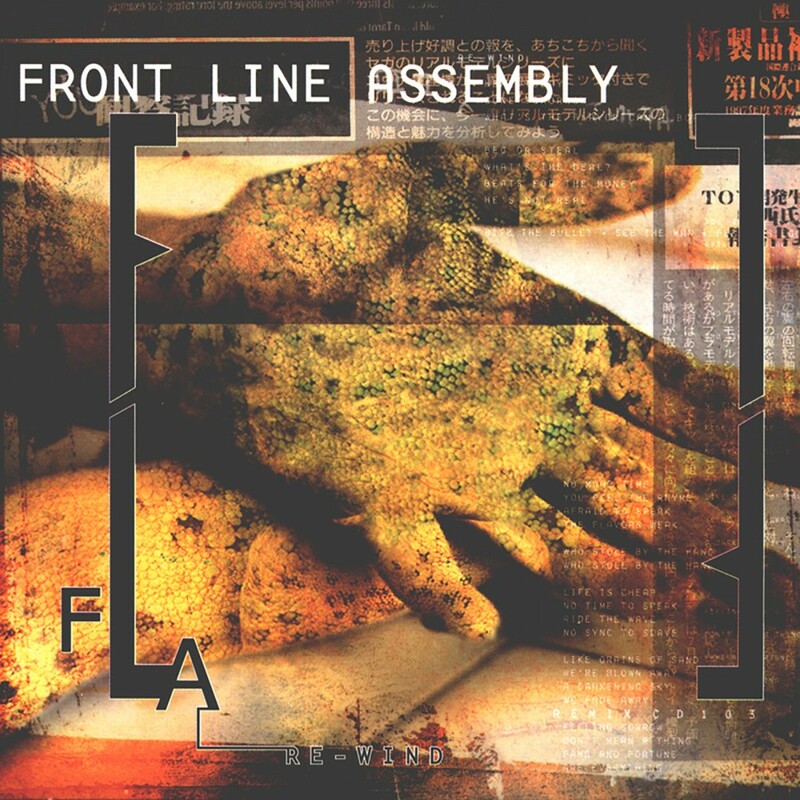 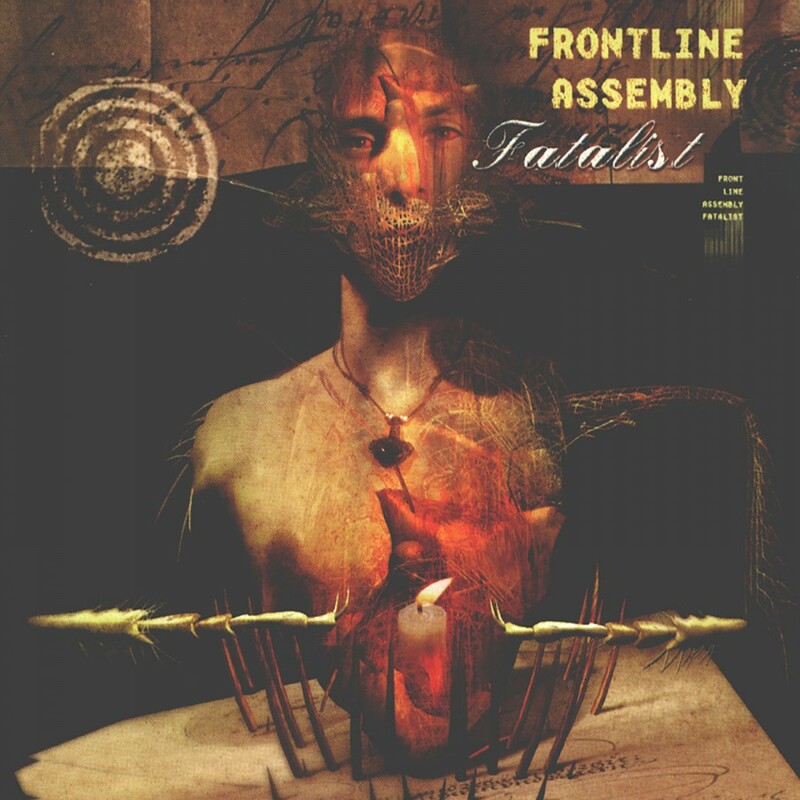 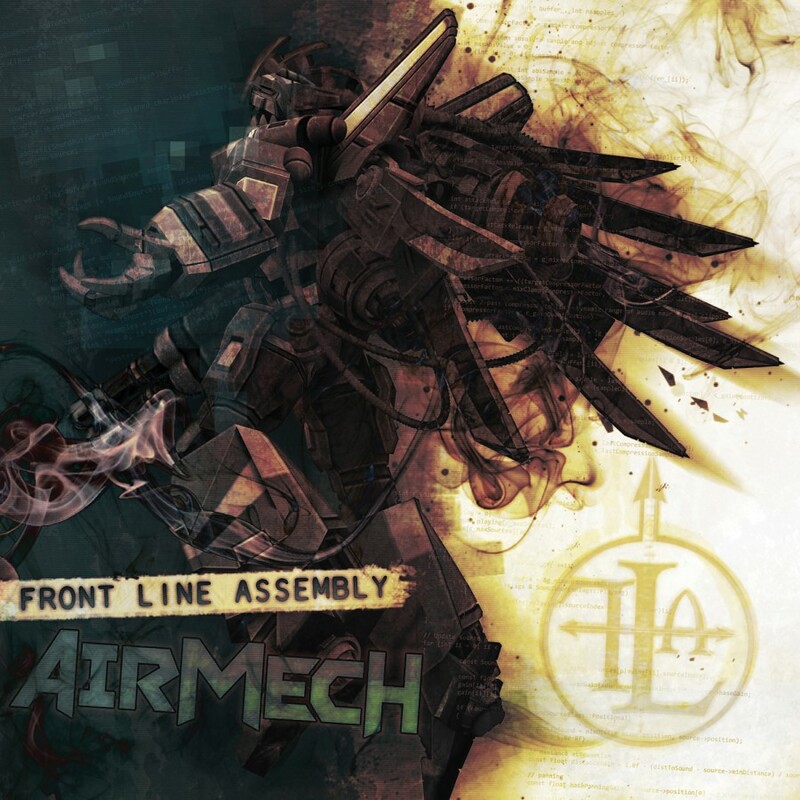 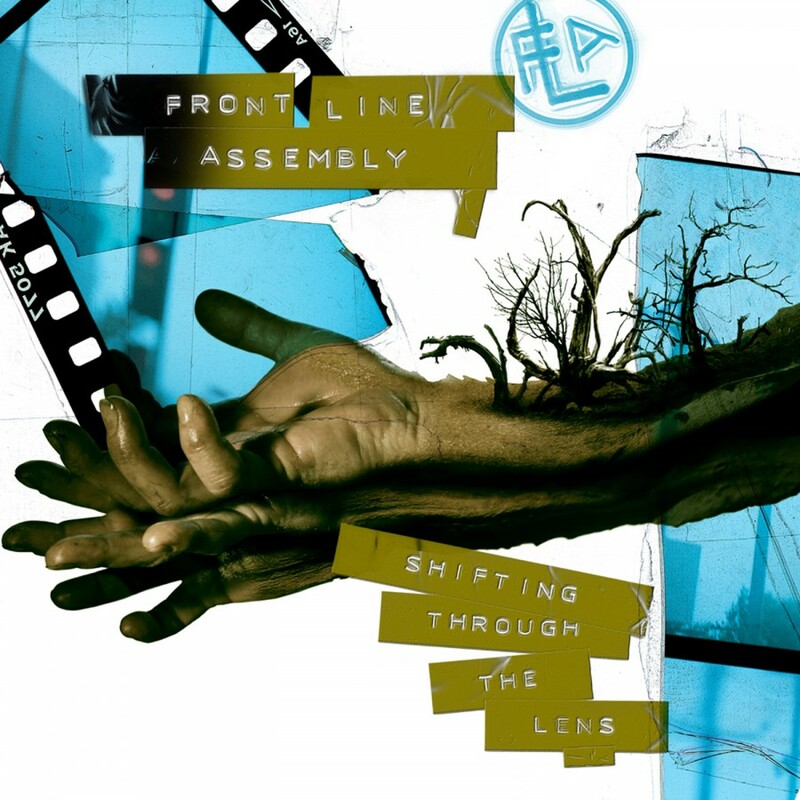 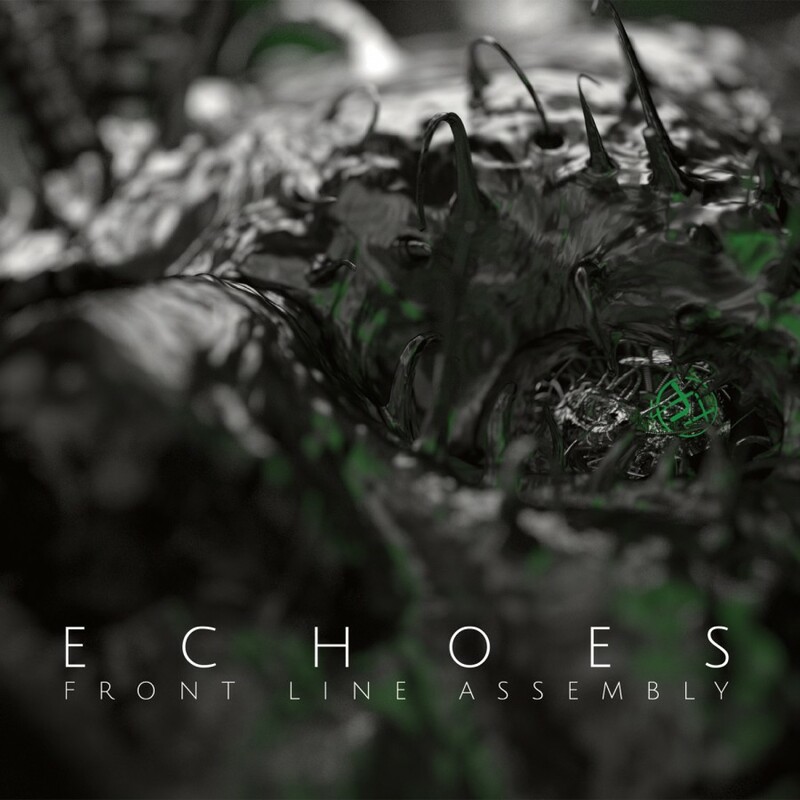 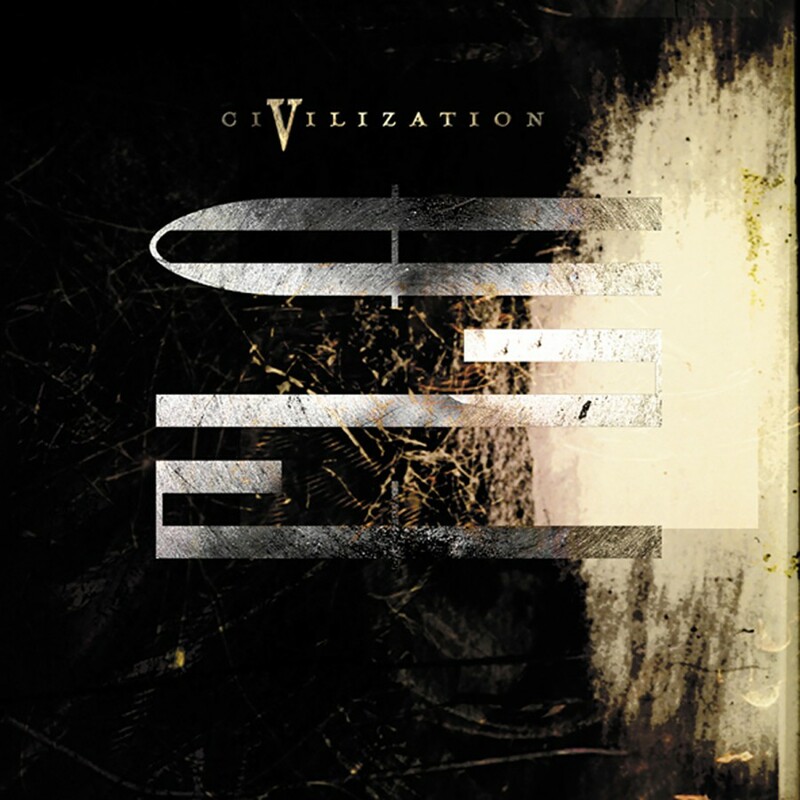 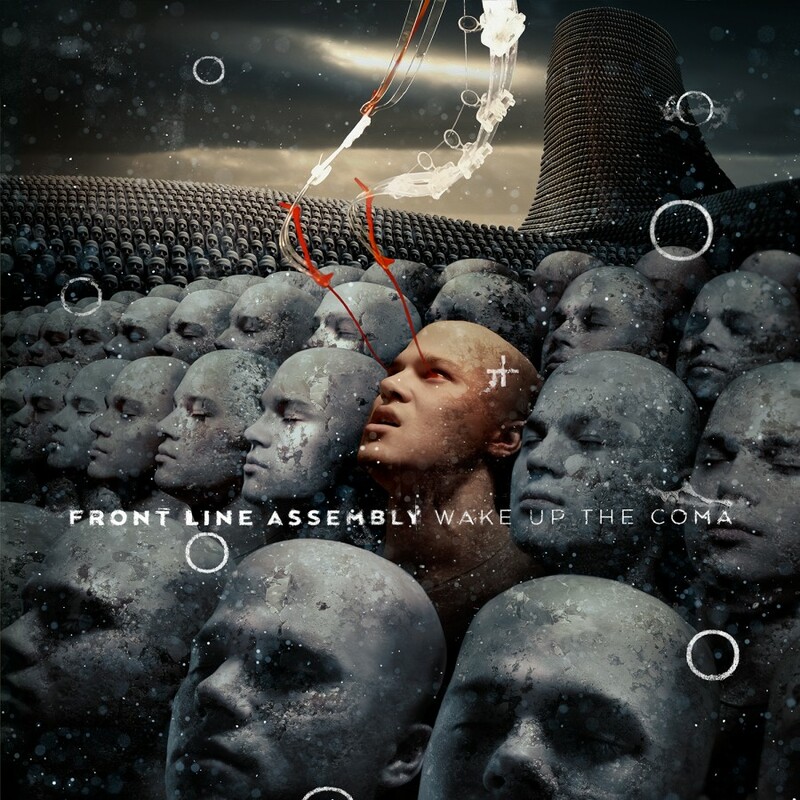 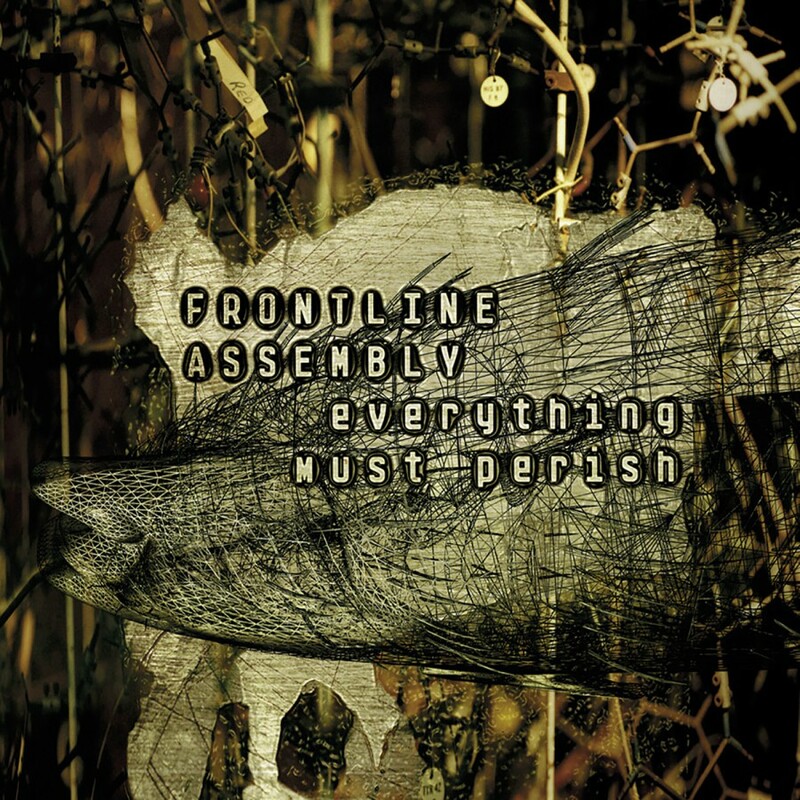 The newly re-formed line-up managed to create a release that no only lives up to the expectations of Front Line Assembly fans, but surpasses them. 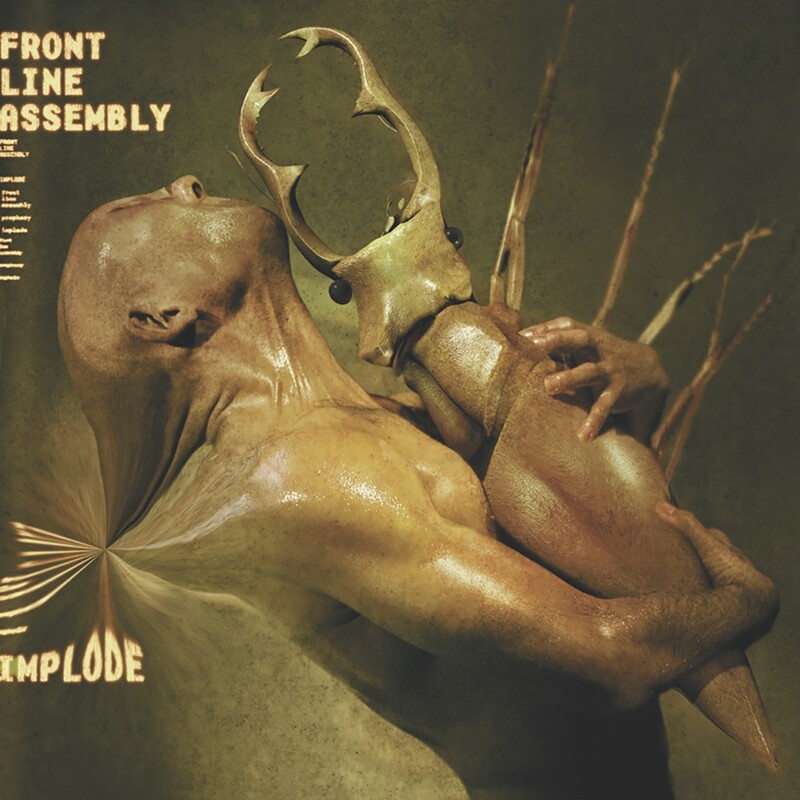 Heavy pounding beats, atmospheric strings, percolating melodies, dynamic synths and Bill Leeb's trademark vocals couldn't be fused together any tighter if you tried to do it at an atomic level. 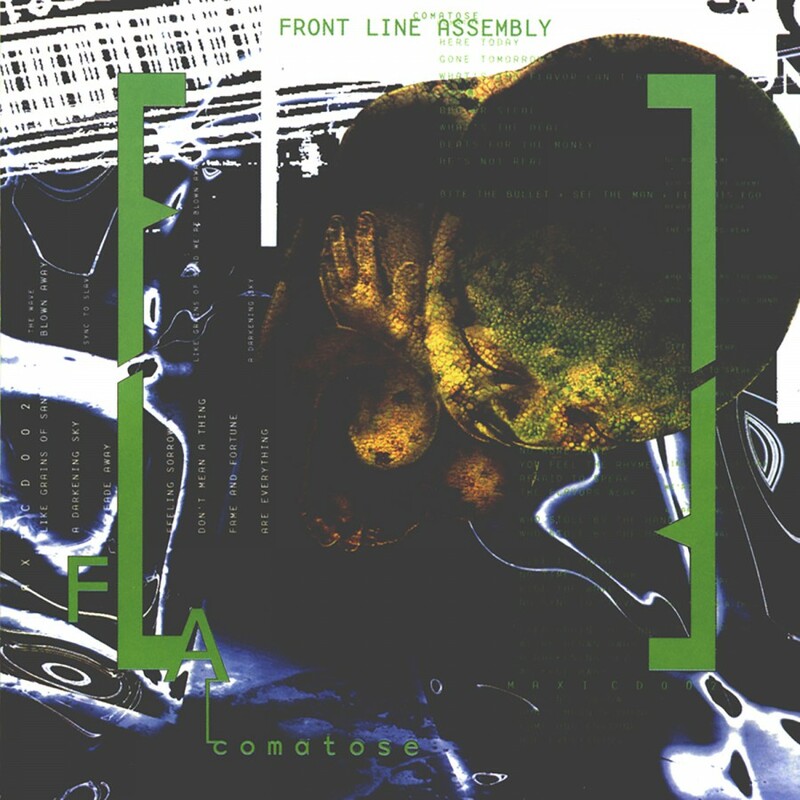 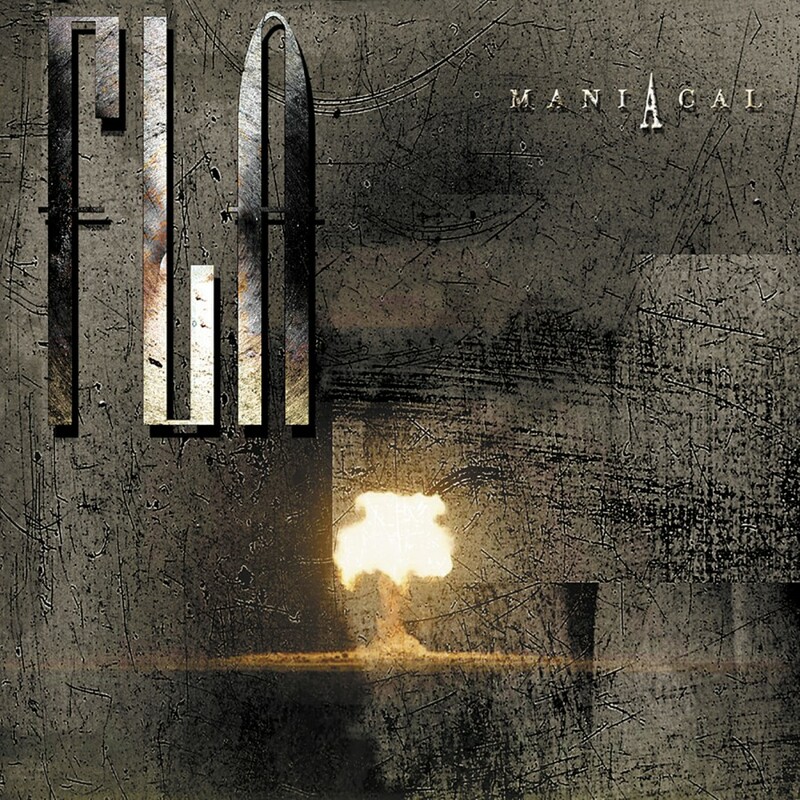 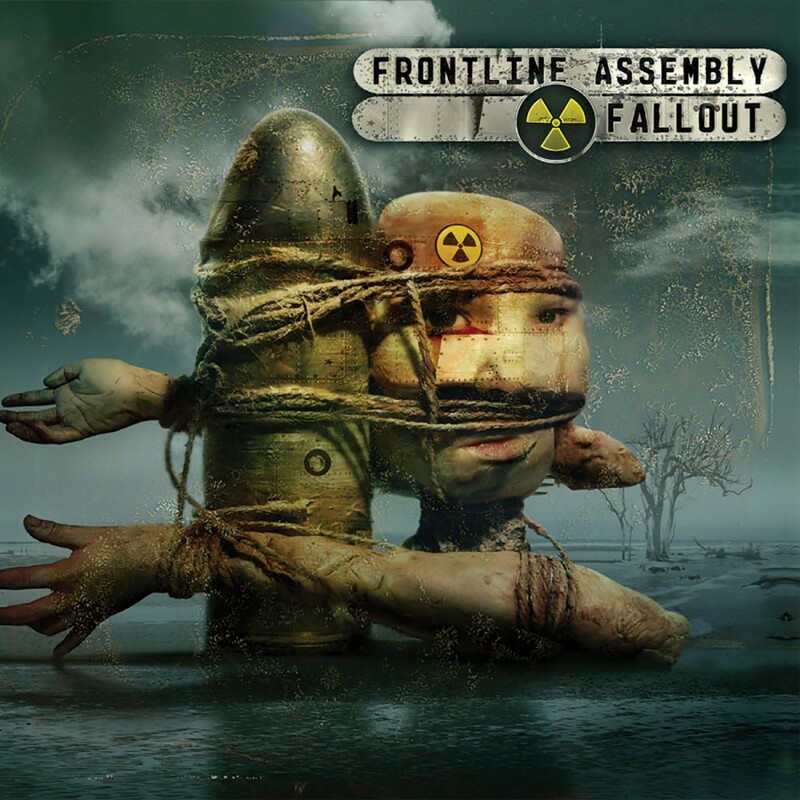 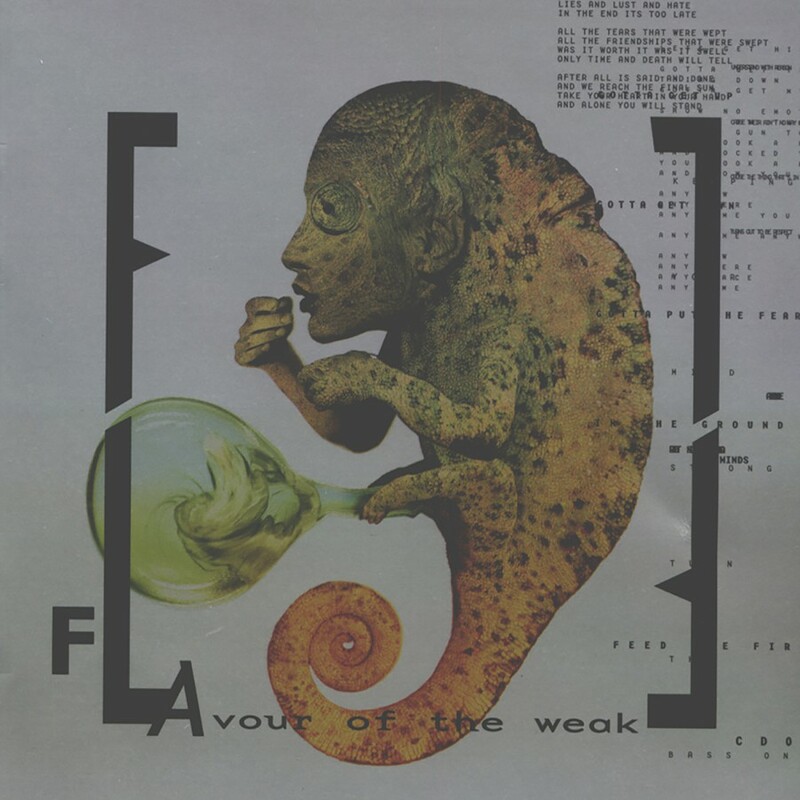 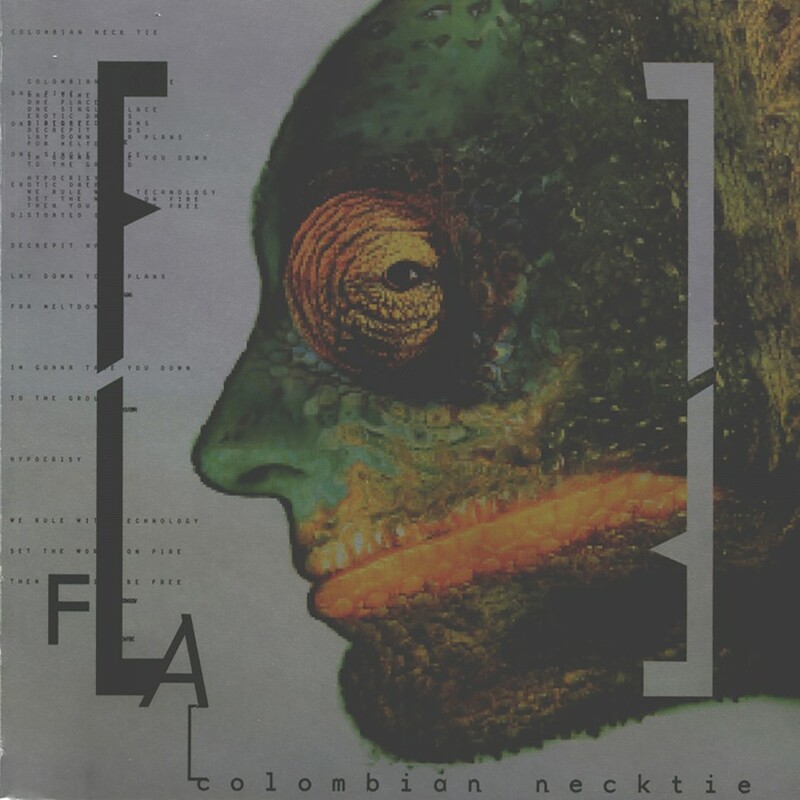 As if all of those factors weren't enough, two guest vocalists appear on Artificial Soldier – Eskil Simonsson from Covenant (on “The Storm”) and Jean-Luc De Meyer from Front 242 (on “Future Fail”)! 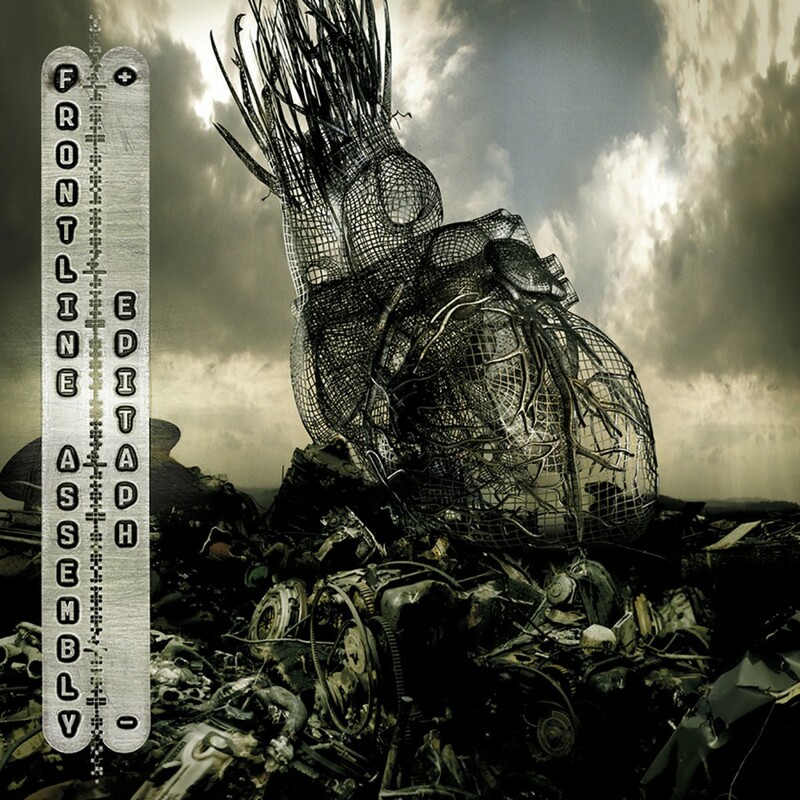 Artificial Soldier is one album not to be missed for 2006 or any year for that matter.